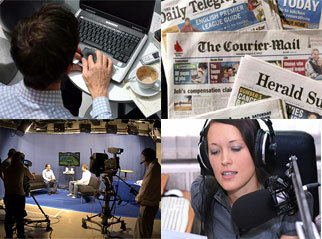 Call to Action – AMEP activists | The Australian Media Engagement Project (AMEP). Our call to social advocates is to robustly, eagerly and powerfully engage and contribute to AMEP’s goal. If you accept this call will you stay with AMEP at least through to mid-2016? AMEP wants to attract people from the arts, business, community services, education, health, justice, law, media, politics, sport, science, economics, cultural anthropology, sociology, psychology, theology and intuitive communications technology. We’d also ask for your involvement at any AMEP media engagement events in your city of residence to raise the level of interest in the public work of AMEP.